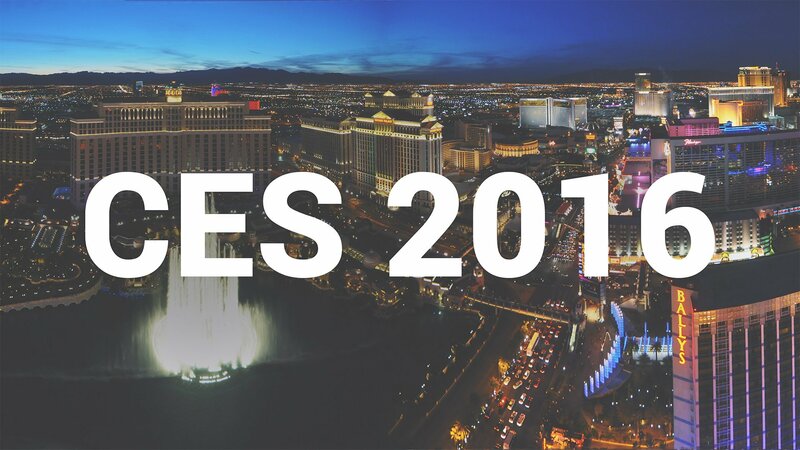 IFA 2015 was held in September this year and the next major event for world's mobile geeks will be the - CES 2016. It will happen in Las Vegas in January, 2016. Many mobile device manufacturers will be showcasing their devices in this expo. In general Samsung unveils a lot of consumer electronic products during these kind of events, and it will follow the same route during CES 2016 too. The South Korean electronics behemoth has already started sending out invites for the expo. 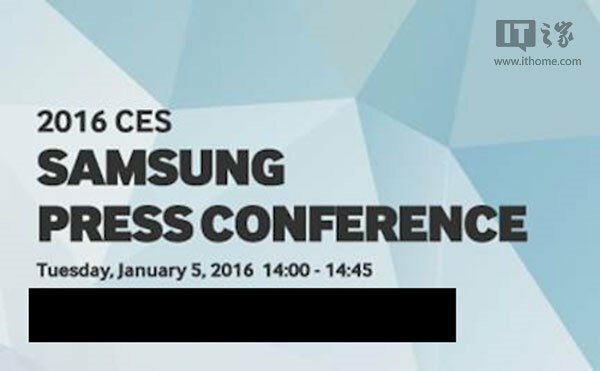 They will organise a press conference at CES 2016 on January 5, 2016 between 14:00 and 14:45 hours. That gives the tech giant good 45 minutes to showcase the products and it is rumoured that some of the devices will be from the Galaxy series. Right now there is no information on what Samsung has planned to show during the keynote. Although it is highly unlikely that they will unveil S7 in the event, some are speculating the same. The reason behind this is that Samsung usually reveals the S series during this time period. The company might showcase the Galaxy A9, which is supposed to be powered by the Snapdragon 620 chipset, along with some other audio and video devices.